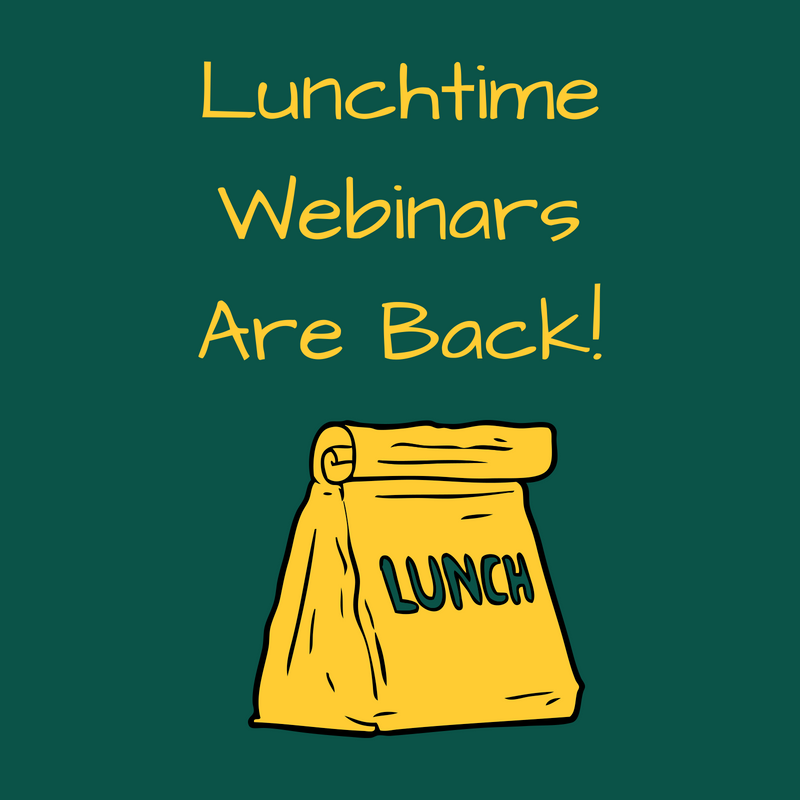 The School of Information Sciences is kicking off its popular Lunch Time Webinar Series on September 26, 2018 at Noon EDT. Alison Stankrauff, Wayne State University Archivist (MLIS, ’02), will be featured in a special Lunchtime Webinar event dedicated to the 150thAnniversary Celebration of Wayne State University. Alison will discuss the role of the University Archives in the preparation and planning of the yearlong celebration and highlight interesting and poignant holdings from the University Archives. Future fall webinar dates and topics will be announced soon!